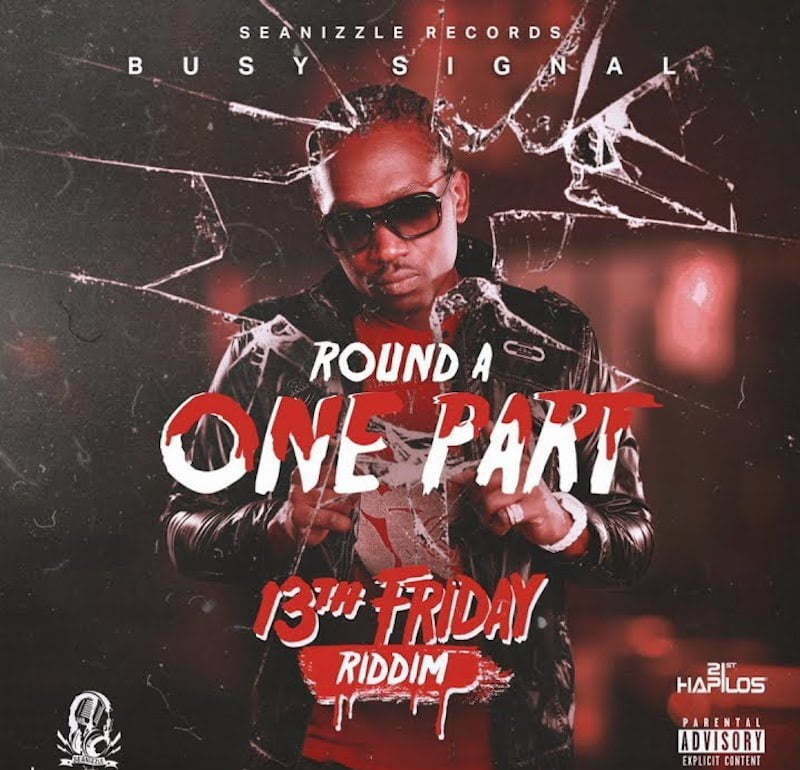 Busy Signal drops a new gritty single on the hot new 13th Friday Riddim, produced by Seanizzle Records. Days after Beenie Man debut a new Popcaan diss track on the new project, Busy Signal comes through with a gritty new gangsta anthem. “Some boy full a chat like Anthony Miller / Man still a lock the street Salem go to Villa / Strap like the seat in a me bimmer rat bat go fi boy / Hunt them down bun them anywhere them in a,” Signal spits. Busy Signal has cemented his place in dancehall as one of the greatest deejays ever to take up the microphone. The Turf boss never disappoints whenever he comes through with some new material. Listen to his new song “Round A One Part” below.